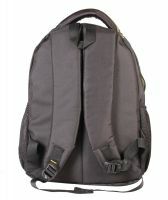 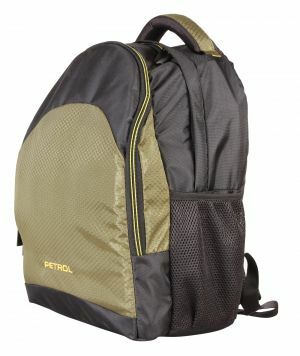 This Petrol backpack PBL003 is designed from the inside out to offer reliable protection for up to 15.6"" notebook computers. 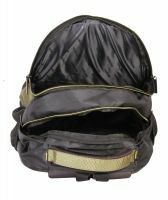 This backpack has two compartments and one side pocket, and includes a customised notebook cradle and workstation section, with attractive metal pulls all at an affordable price.Fits most laptops with a display of up to 15.6"", providing full protection. 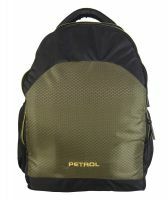 Padded cushion at the back ensures enough air flow. 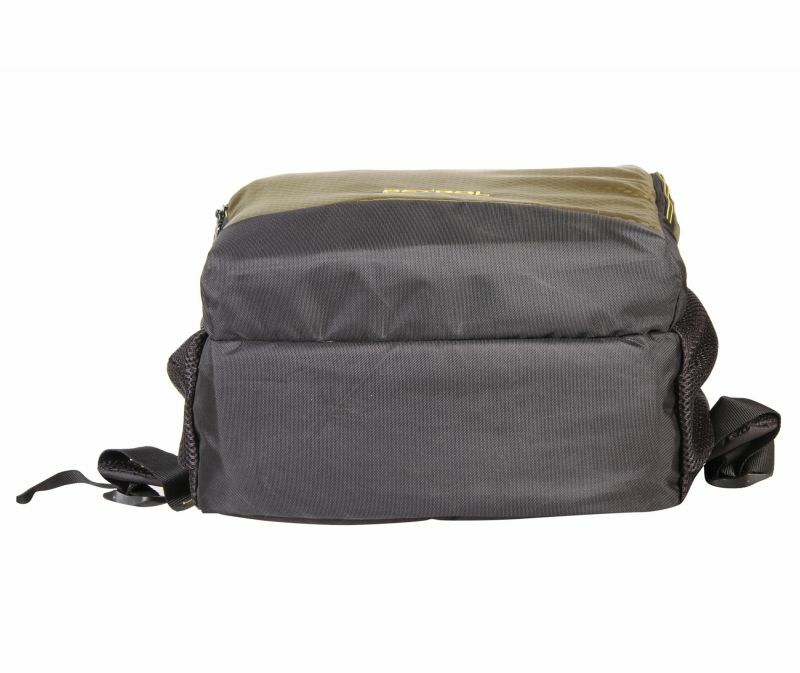 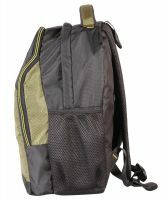 Adjustable, padded shoulder straps, comfortable during use. Durable, water-resistant material ensures a long lifetime. 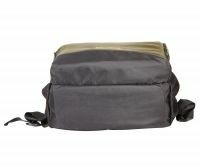 Adequate space for laptop, adapter, mouse and daily belongings."